Aired on Monday, November 9th. 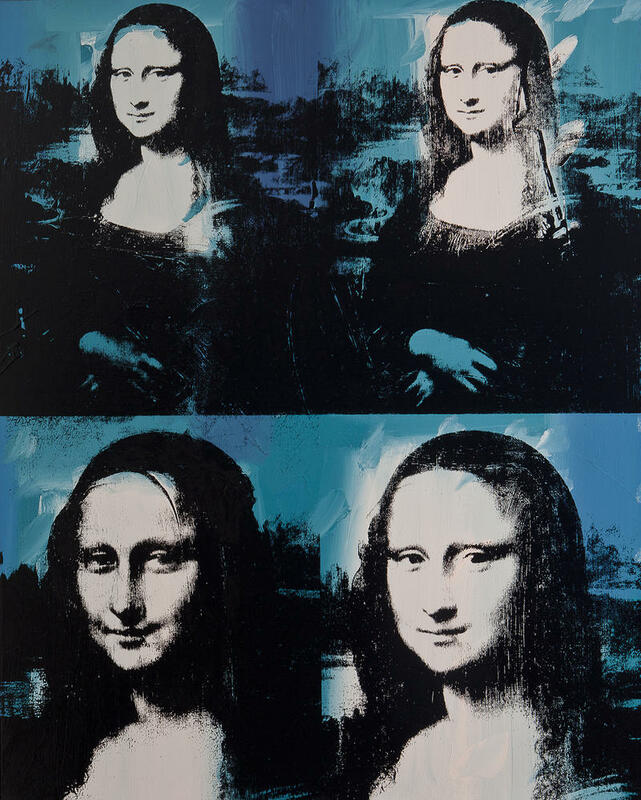 In 1963, the up-and-coming pop artist Andy Warhol took a road trip across America, from New York to Los Angeles. 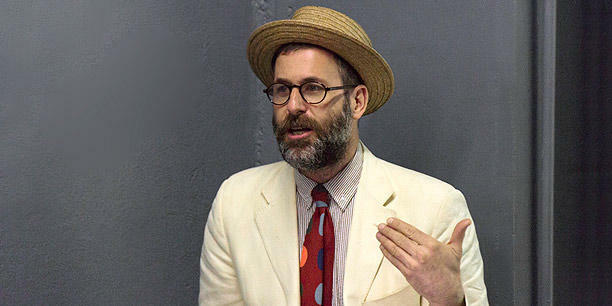 Our guest on ST has written a new book about this journey: Deborah Davis is the author of several previous nonfiction books, including "Strapless: John Singer Sargent and the Fall of Madame X," "Party of the Century: The Fabulous Story of Truman Capote and His Black and White Ball," and "Gilded: How Newport Became the Richest Resort in America." 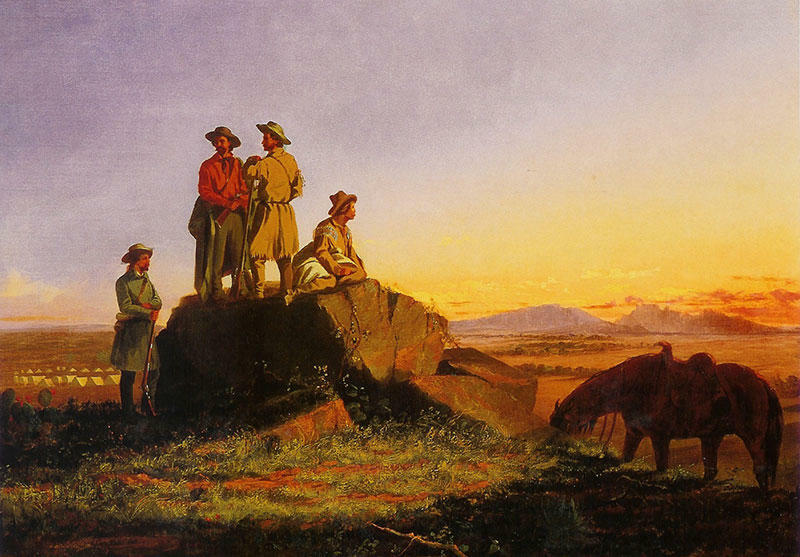 As Davis explains on our show today, this cross-country trek, much of it occurring along Route 66, clearly changed Warhol -- it changed his life, his art, his ambition, and (most importantly, for a person like Warhol) his persona. 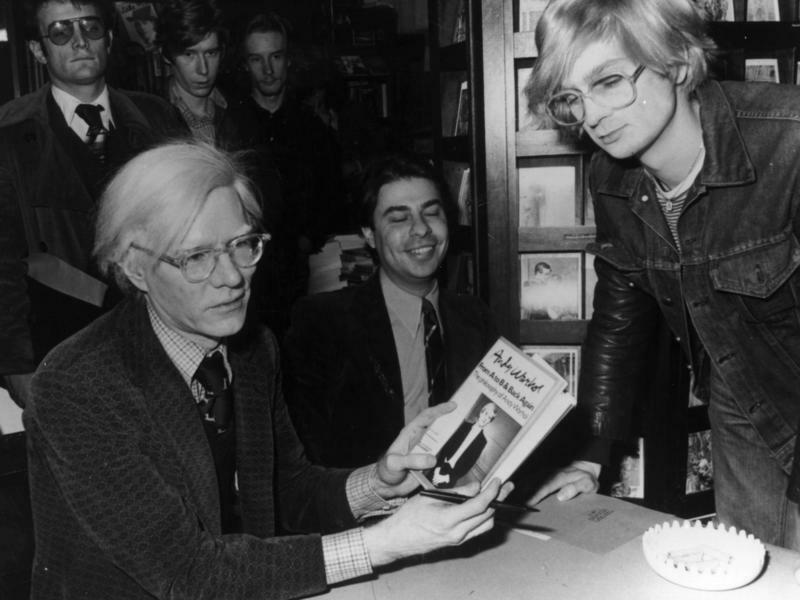 This book is entitled "The Trip: Andy Warhol's Plastic Fantastic Cross-Country Adventure," and Publishers Weekly called it "bright, breezy, and easy to understand...an entertaining and accessible introduction to [Warhol's] work and a beginner's guide to the social scene of the pop art world." 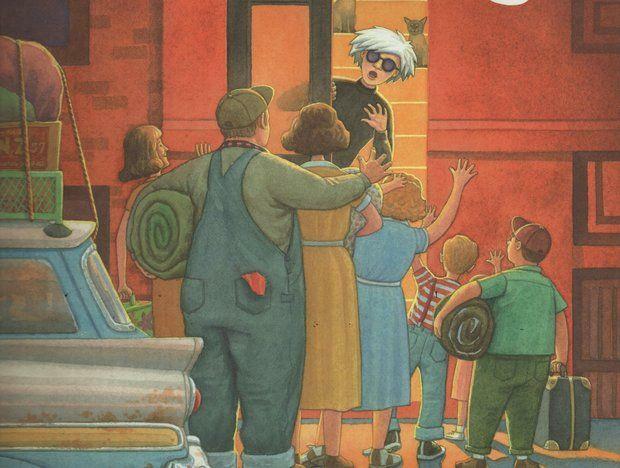 And further, per The Toronto Star: "Davis' chronicle of Warhol's travels on the hipster highway, Route 66, captures the moment the artist met Hollywood and became a superstar.... [The book] quite convincingly makes the case that 1963 was the year when 'everything changed' not only for the famed American pop artist, but for the United States as well." 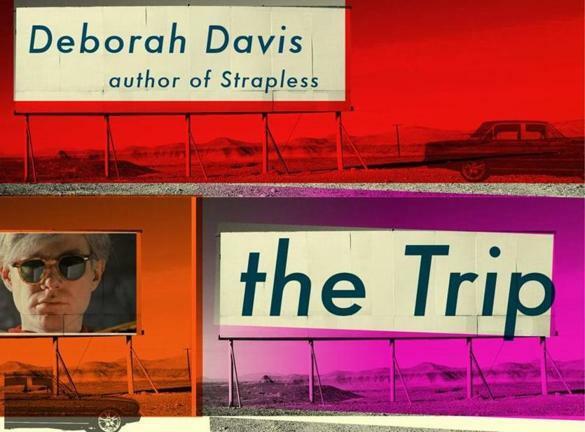 Please note that Davis will appear in our community later this week at a Book Smart Tulsa event related to "The Trip" -- she'll appear at 7pm on Wednesday the 11th at The Philbrook Museum of Art. 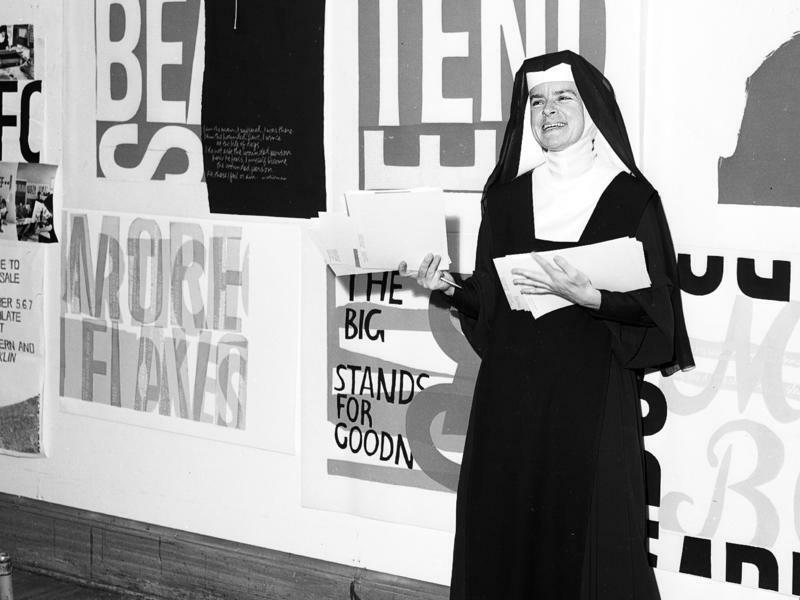 More about this "On the Road with Warhol" event at Philbrook can be found here. 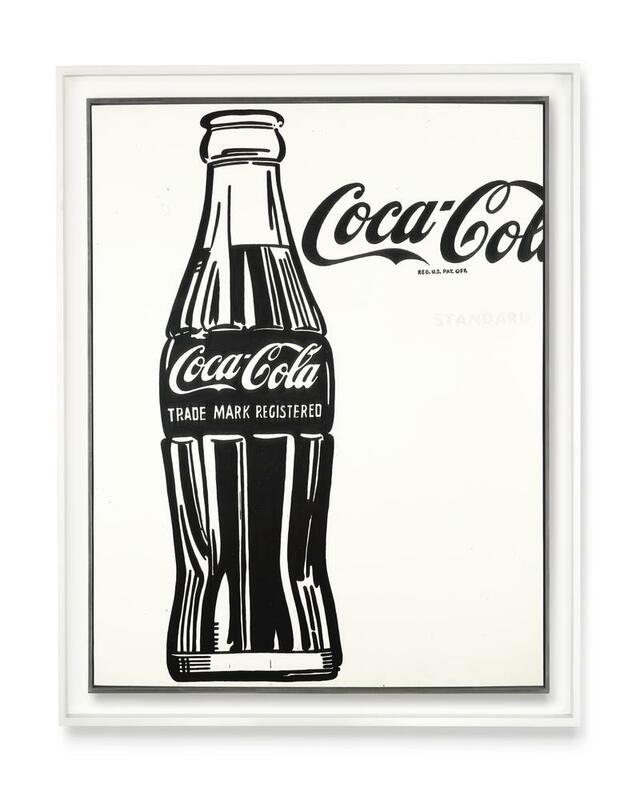 On Tuesday, artist Andy Warhol's oversized and iconic Coca-Cola (3) will hit the auction block at Christie's, and to borrow an old slogan from the company, It's The Real Thing. 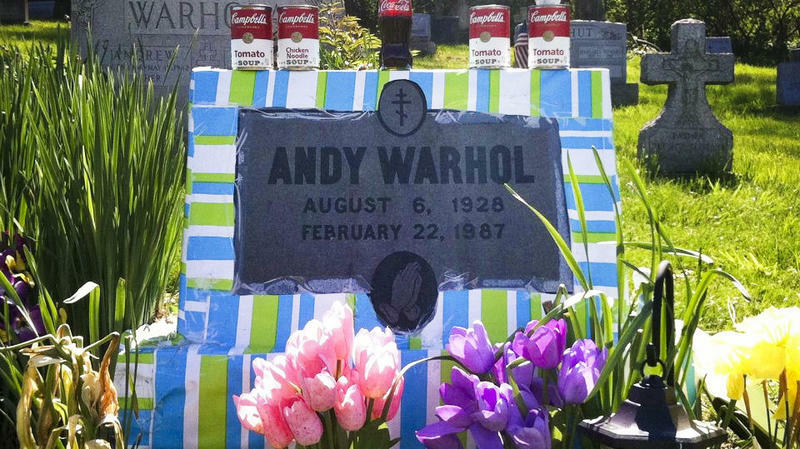 Andy Warhol is often remembered as larger than life, but it's all too easy to miss where he's buried. The pop artist's grave is in the modest St. John the Baptist Byzantine Catholic Cemetery, on a hill overlooking a highway about 20 minutes outside of downtown Pittsburgh. Eric Shiner, director of the Andy Warhol Museum, says it's a pretty typical cemetery for Pennsylvanians with Eastern European roots.